Known to many and unfamiliar to some, Kyle Lettman is just one of the familiar names, sounds and faces to get used to for this year. 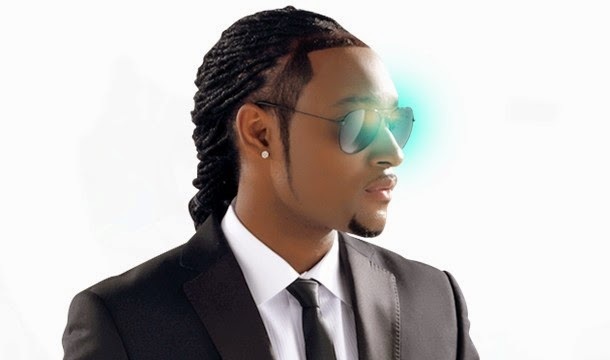 Already having reached a height of success in his career and as being part of the pop band ‘FDM’, Kyle Lettman has embarked on his own solo journey and has already shown off his versatility as an artist with the R&B and Dubstep infused ‘Cosmic Girl’, as well as the Dancehall influenced ‘Pass Me The Lighter’. Slowing things down in his new song, ‘Memory’ serves as Kyle's matured soulful sound and is part of the batch of music videos to be released off his forthcoming EP ‘Access’.